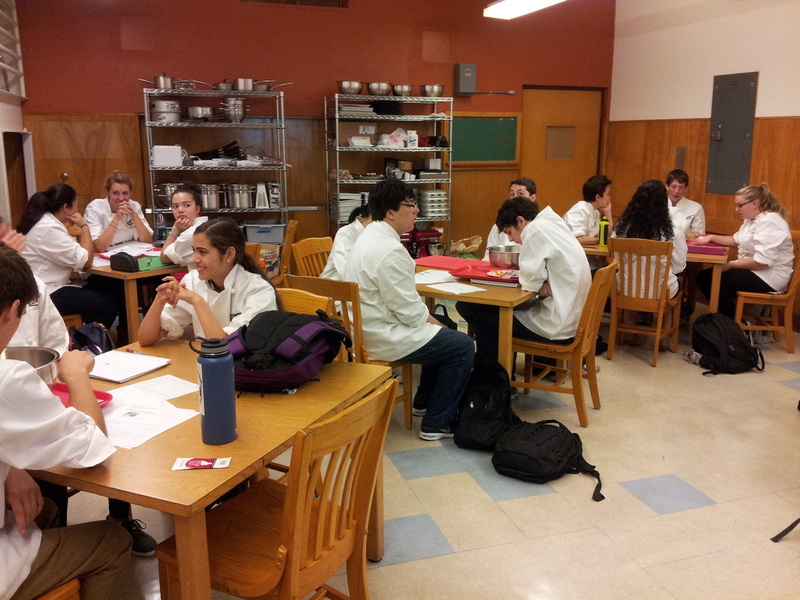 The new Culinary Arts Program is up and running at Lincoln High School in downtown Portland. It’s popular, too, with more students wanting to get in than there’s room for. 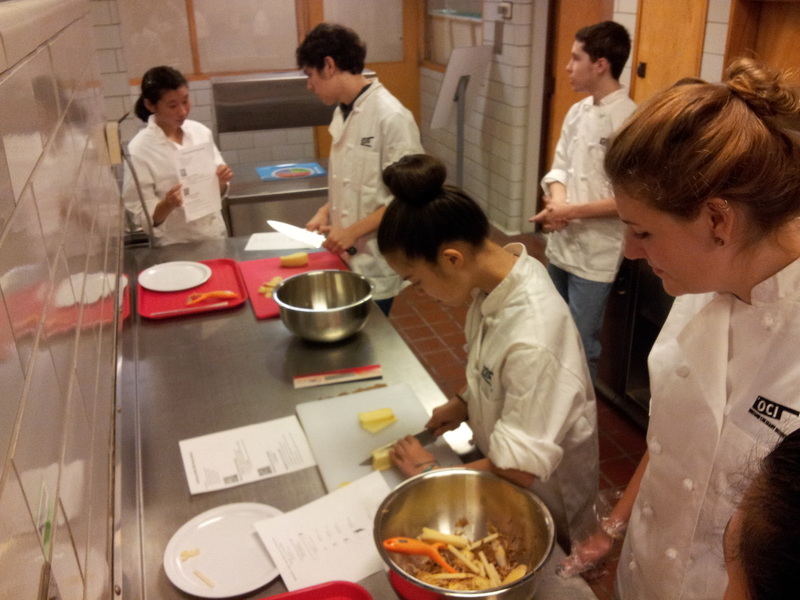 Students not only learn to cook, they learn about the career possibilities in the various sectors of the food industry. 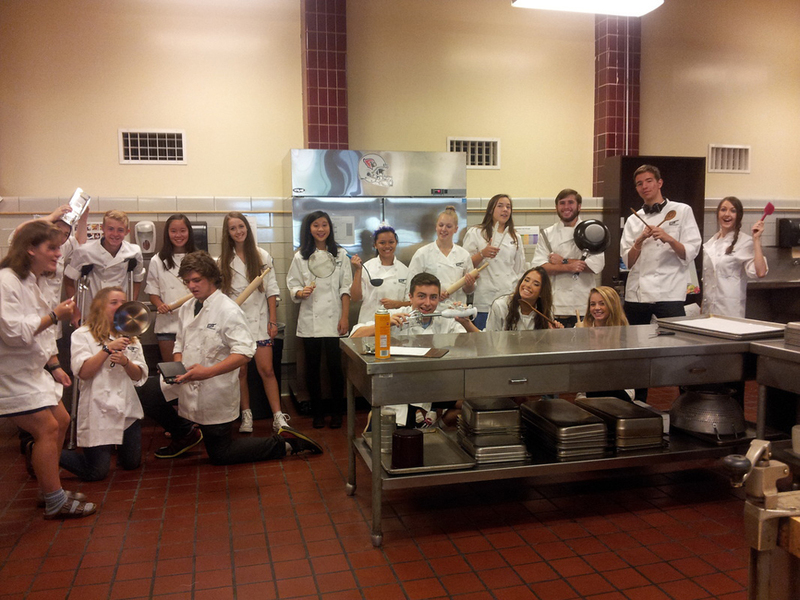 We think it’s a good thing, and that’s why Kaboodle, along with several of our generous donors, helped equip the Lincoln kitchen with the tools of the culinary trades. 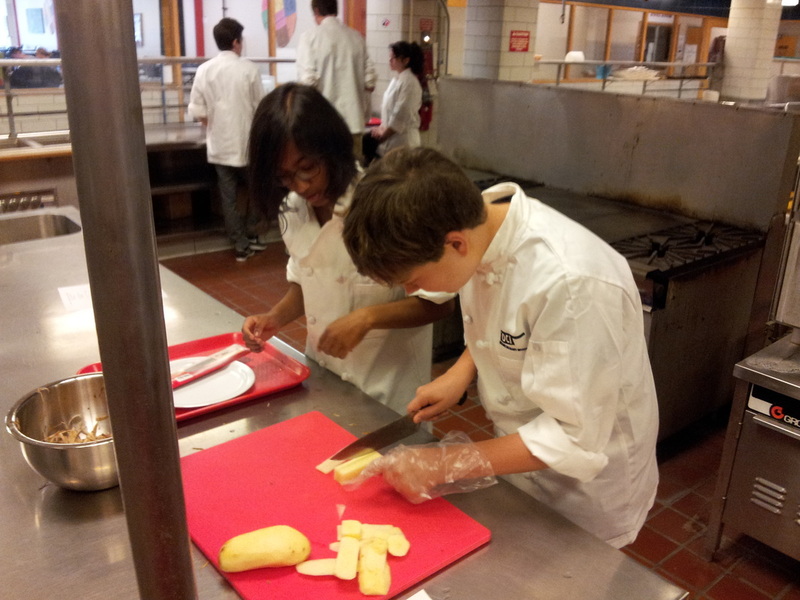 A big thank you goes out to KitchenAid, Cuisinart, OXO, Swiss DIamond, RSVP, Fat Daddio’s, Wüsthof-Trident, Harold Import, and Zyliss for contributing their fine products to help get the program going. Take a look at the program’s great website. Go here to see the KGW television news story on the program. Want to help? We’ve set up a gift registry for the things the program still needs. Type “Culinary” into the search window. Or, you can help fund the program directly.